Mohamed Abrini – the key remaining suspect in November’s Paris terror attacks – has been arrested, Belgian media say. He is also likely to be the “man in the hat” seen on CCTV before the blasts in the Brussels airport departure hall on March 22, sources cited in Belgian media say. Belgian prosecutors confirmed that several arrests had been made in connection with the Brussels attacks. The attacks on the Brussels airport and a metro station left 32 dead. The gun and bomb attacks in Paris on November 13 killed 130 people. Although the Belgian federal prosecutor confirmed that “there have been several arrests in the course of the day in connection with the attacks on the airport and metro”, they would give no further details. 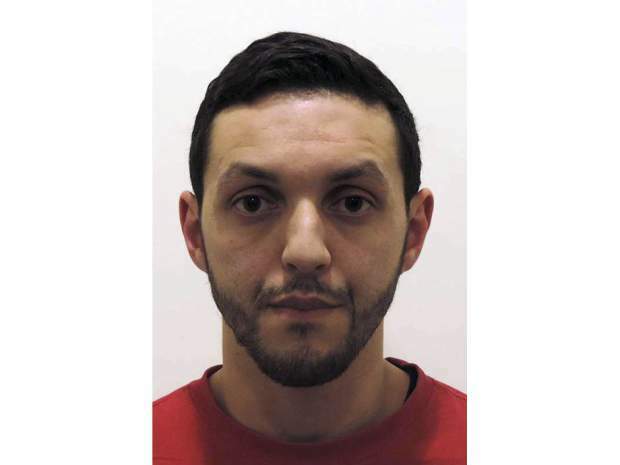 Local media reports suggest that Mohamed Abrini, on the run for five months, was arrested in the Anderlecht district of Brussels. The Associated Press quoted French police as saying that Mohamed Abrini was one of the arrested men. He had not been directly linked to the Brussels attacks until today. Some media say that one of the other men arrested is suspected of helping suicide bomber Khalid el-Bakraoui at the Maelbeek metro station, but this has not been confirmed. On April 7, Belgian authorities had released new video footage of the “man in the hat”, appealing for the public’s help in finding him. The individual in the footage was seen beside the two suicide bombers at Brussels airport. He left the airport shortly before the blasts. Mohamed Abrini, 31, a Belgian national of Moroccan origin, is believed to have been filmed at a petrol station with Salah Abdeslam, another arrested Paris attacks suspect, two days before the attacks there. He and brothers Salah and Brahim Abdeslam were all childhood friends from Brussels. Mohamed Abrini is believed to have driven twice with the brothers from Belgium to Paris and back on November 10 and 11.